60′, 70′, and 80′ wide buildings are on sale and in stock, ready to ship! 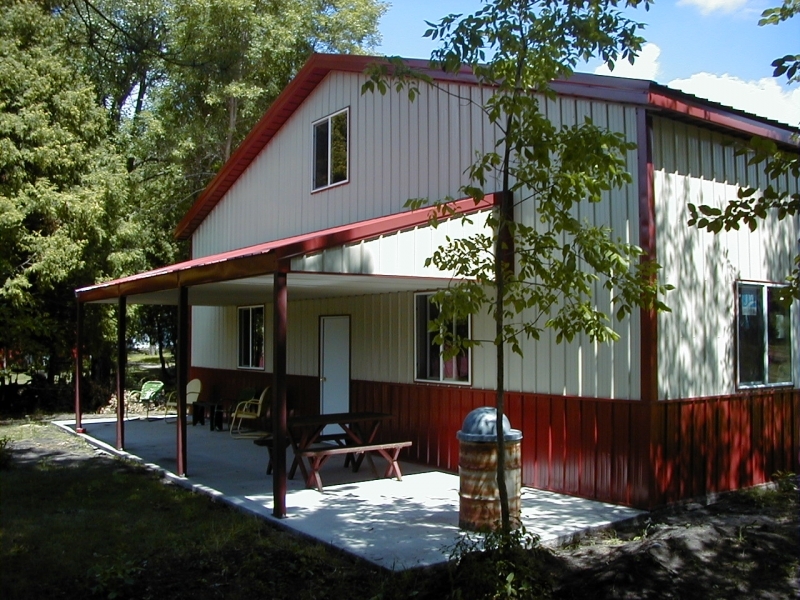 Henry Building Systems offers a variety of products and options to suit your needs. 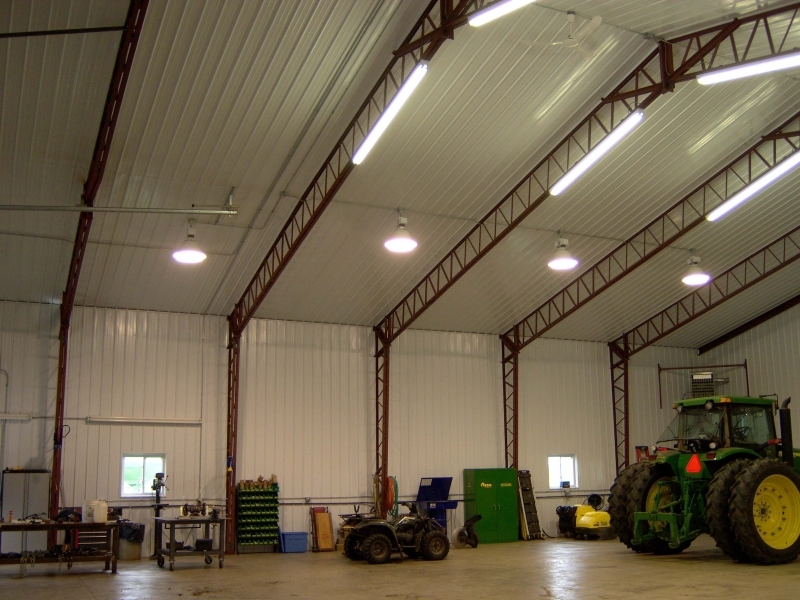 Knowing that you need to optimize space, our signature Henry Building Systems clear span design leave you endless possibilities. 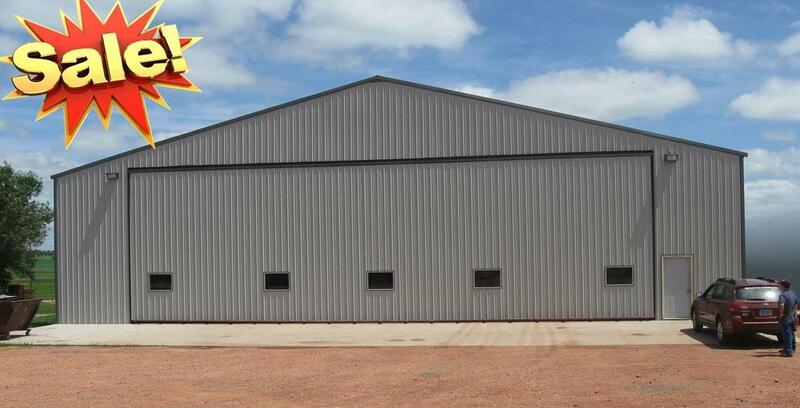 There is virtually no limit to our building design, and our experienced engineers can easily adapt a building to meet your design requirements. 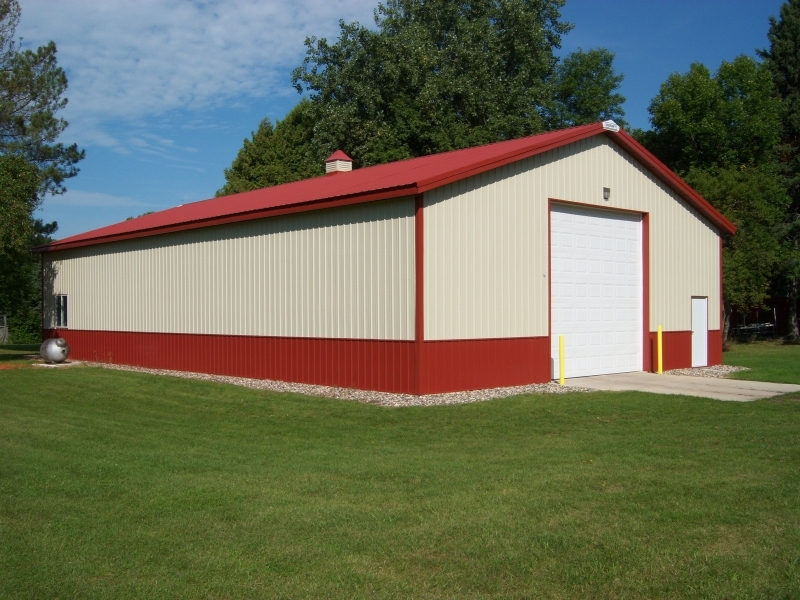 This building is one of our smaller buildings, but it has a ton of storage and looks amazing! 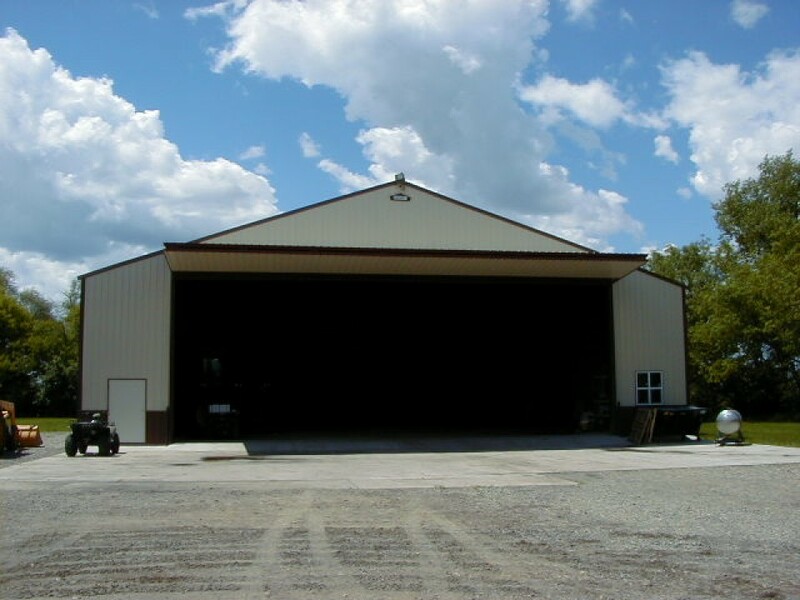 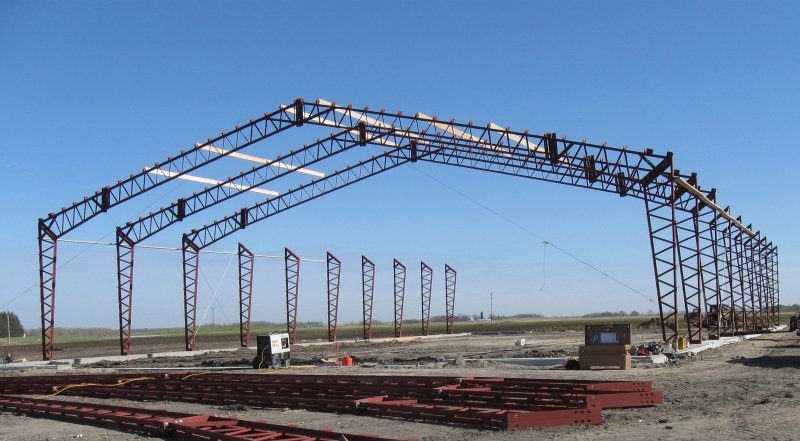 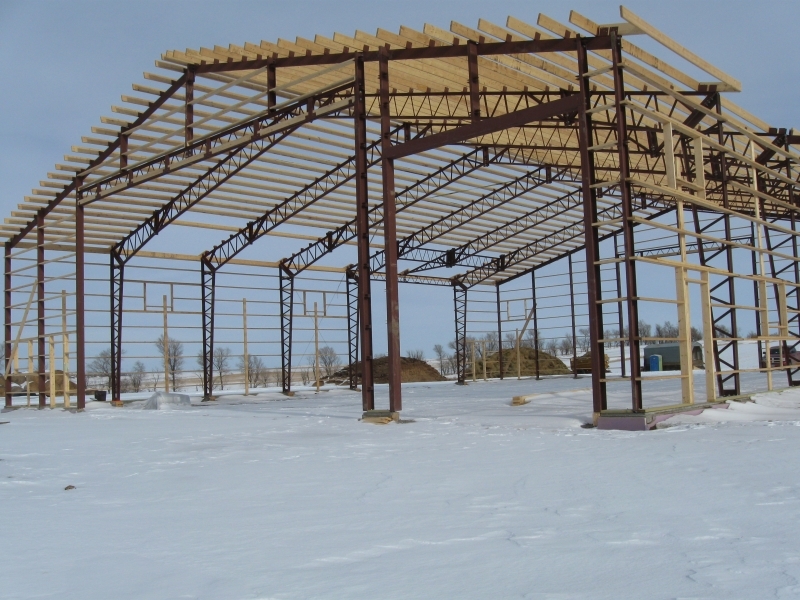 This building is 100' x 300' long and will provide ample storage of just about any farm machinery. 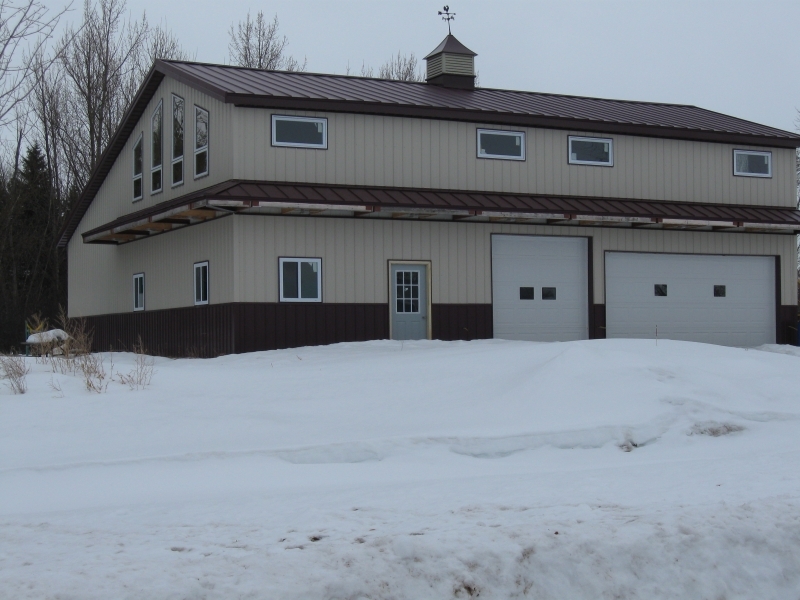 Ample storage with living quarters and a heated shop. 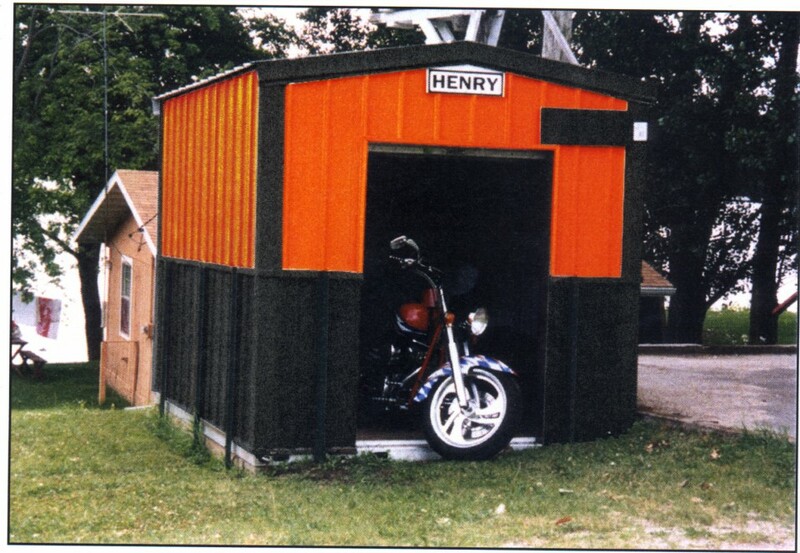 Small storage buildings for the "toys" in your life. 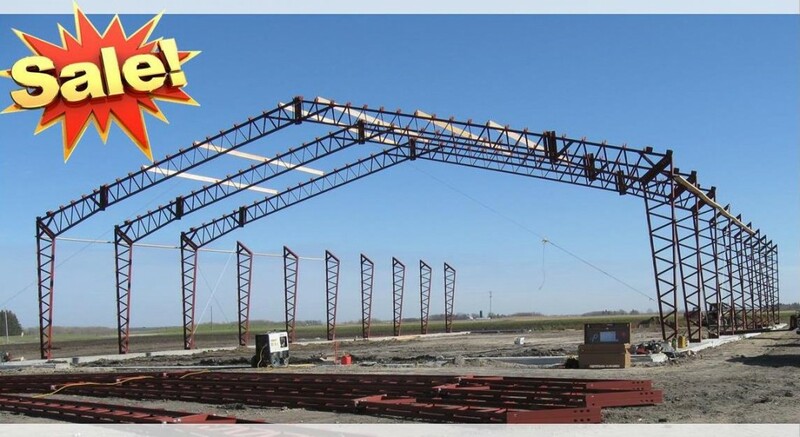 You can see the strength in a Henry Building Systems clear span building. 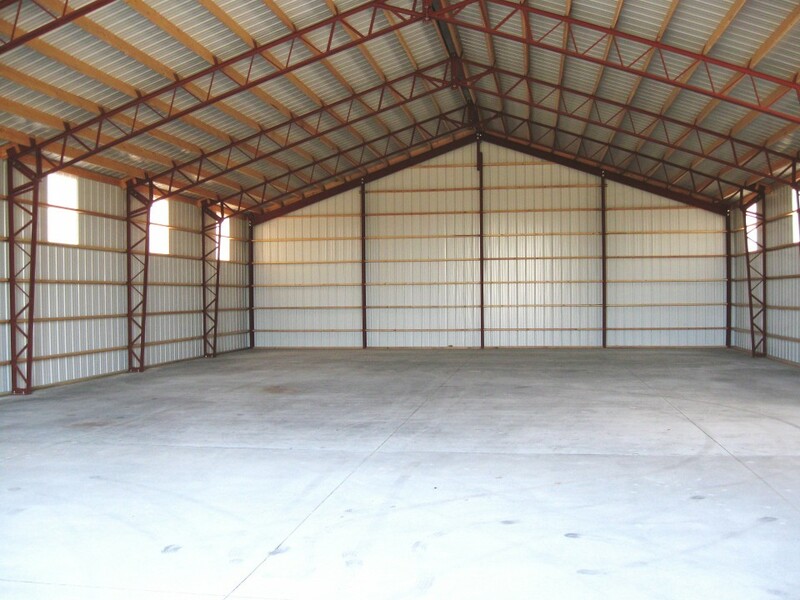 With many options to choose from, you can have the building of your dreams!